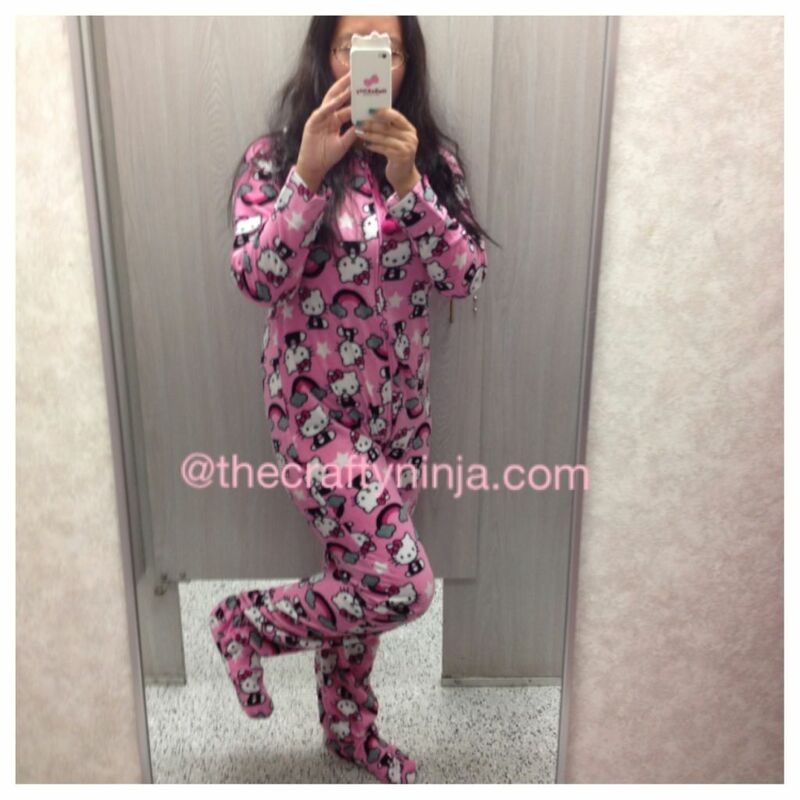 This is awesomeness I couldn’t pass up and had to purchase this adorable Hello Kitty jumper onesie, similar one here or here. #thebestpjsever It keeps my feet warm during the cold winters, the only negative is when you go use the restroom. 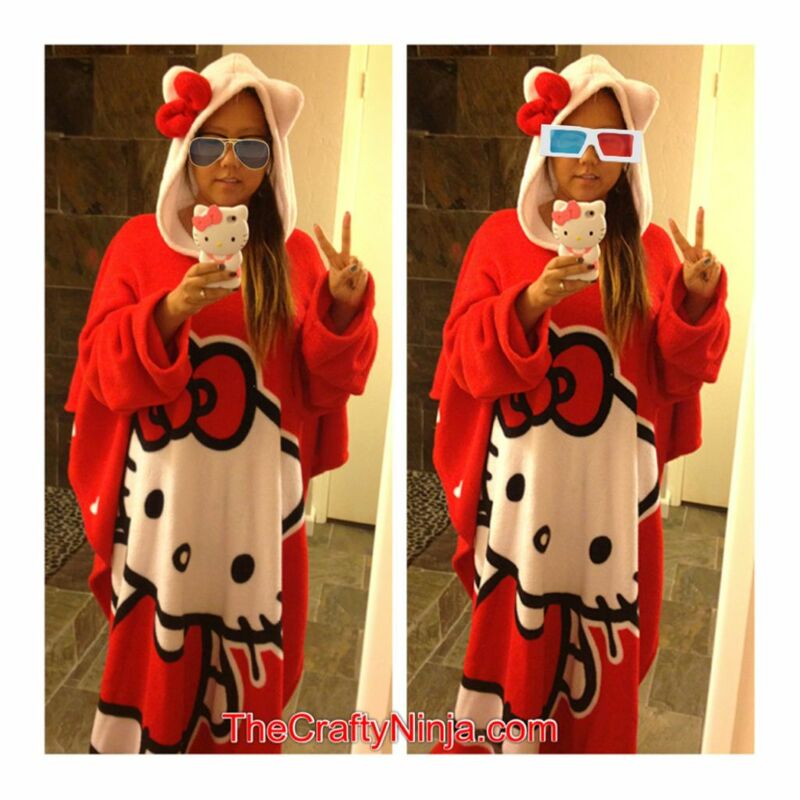 But a little minor issue is not a problem when it comes to Hello Kitty. 🙂 My Hello Kitty iPhone cover is so adorable with kitty ears, you can get yours in Red, Pink, or White.